Tucson, AZ, WPH Press, 12/10/18- JR WPH proudly hosted a beginner handball clinic at Pima College’s 3-Wall courts on the west side of Tucson. 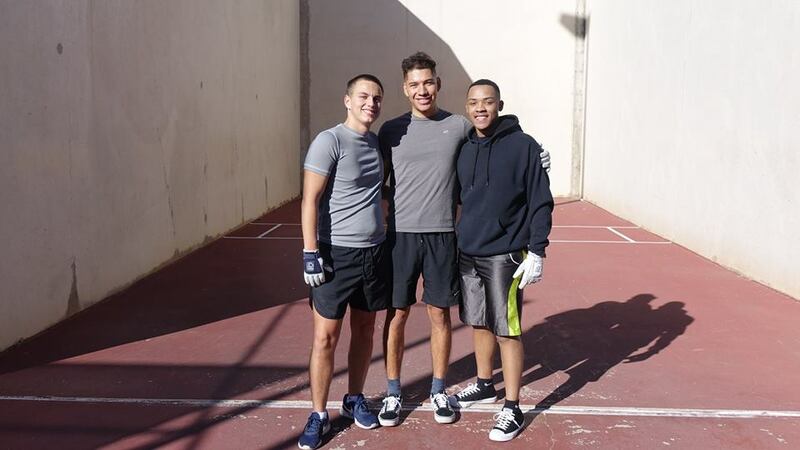 Pima College sophomores gathered on a perfect December afternoon to learn the rules of the game, handball fundamentals, and techniques to play the game. 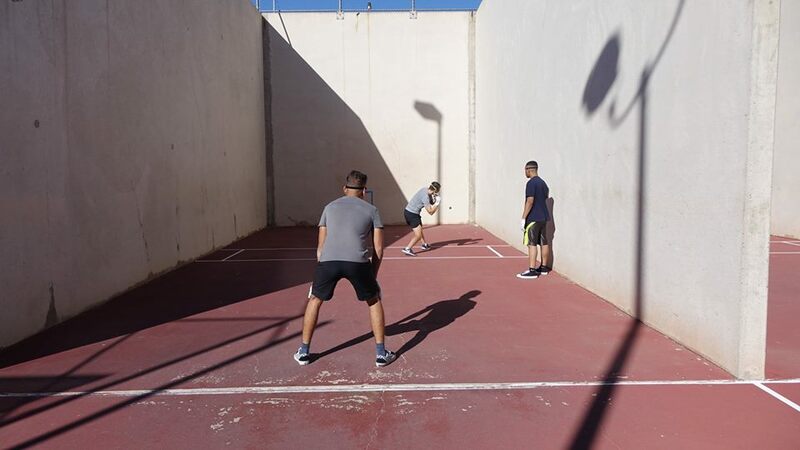 After the afternoon of drills, games, and rallying, each of the players were given gloves, eye guards, and handballs to continue their handball development.